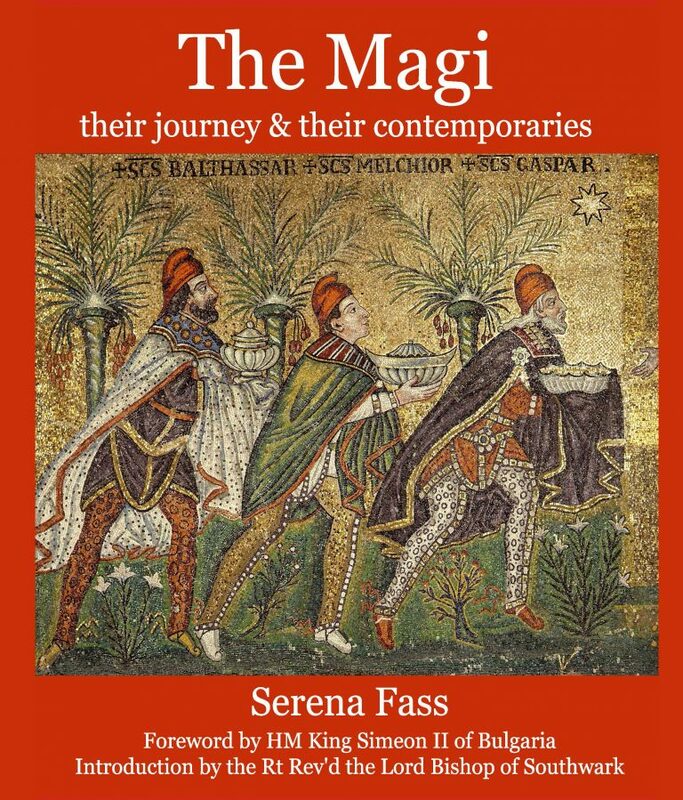 Lecturer and photographer Serena Fass following in the steps of the Magi who came to worship the infant Jesus as described in Matthew 2.
Who were they? Where did they come from? Why did they come? These and many questions have been addressed with the help of Zoroastrian, Jewish and Christian academics and clerics of all denominations.